A 2D Barcode scanner can save your business time and money while avoiding costly manual data entry errors. By rapidly and accurately scanning 2D barcodes and QR codes, you can associate products, images, definitional codes, and easily load and update the status of individual inventory items. Barcode scanners interpret information stored in a barcode image. The scanning process automates data collection so organizations can reduce human error and expedite inventory tracking and asset management. What is a 2D Barcode Scanner? 2D barcodes are essential recognition technology used in mobile marketing. The barcode symbol associates an object with digital content. 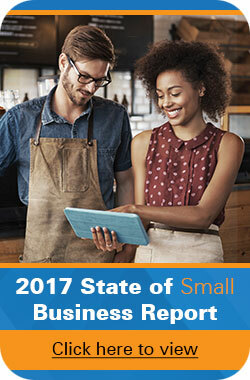 This type of association is used in many facets of advertising. 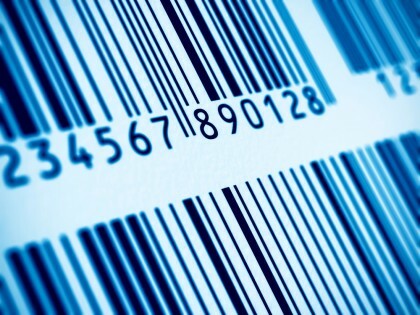 These barcodes are featured on signs, websites, packaging, flyers, and clothing. When people scan these codes with their smartphones, they instantly see a company’s campaign content, including anything from a product video to a mobile site. 2D barcodes are scanned using three primary scan engines: laser, 2D area imager, and linear imager. These methods are employed in mobile computers and barcode scanners and tailored to specific environments and industries. The WaspLabeler + 2D Barcode Labeling Software is used to generate 1D and 2D barcode labels at Clark Memorial Hospital. The 2D labels are small yet have sufficient resolution to be useful when placed on small medication vials and packets. Hospital staff uses this technology for labeling Patient Control Anesthesia medication cartridges with barcode labels that are readable by their Smart IV Pumps. With this process in place, verification is performed by cross-checking the drug programmed by the nurse with patient compatibility and medication. This results in enhanced patient safety and decreases the risk of human error. 2D barcode scanning enables information to be tracked effortlessly, while reducing human error and saving processing time.